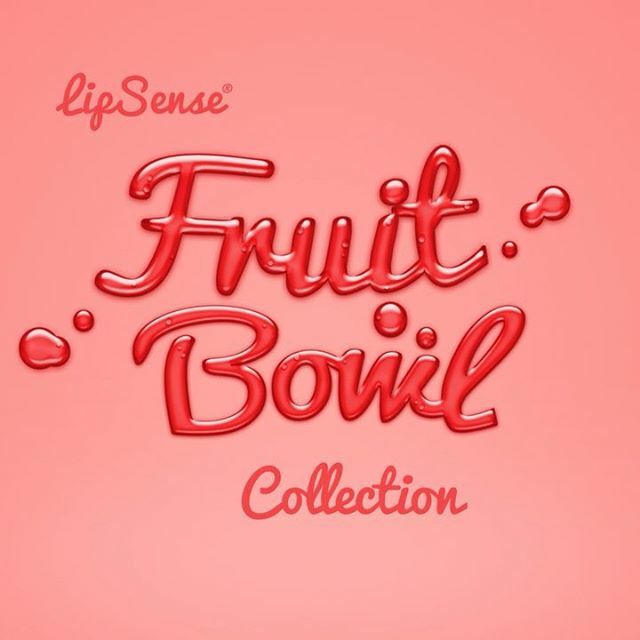 SeneGence International has just launched its Fruit Bowl Collection consisting of three LipSense shades and one lip gloss in time for spring. To learn more about the collection launch, then read this. SeneGence has just released its Fruit Bowl Collection in time for spring. 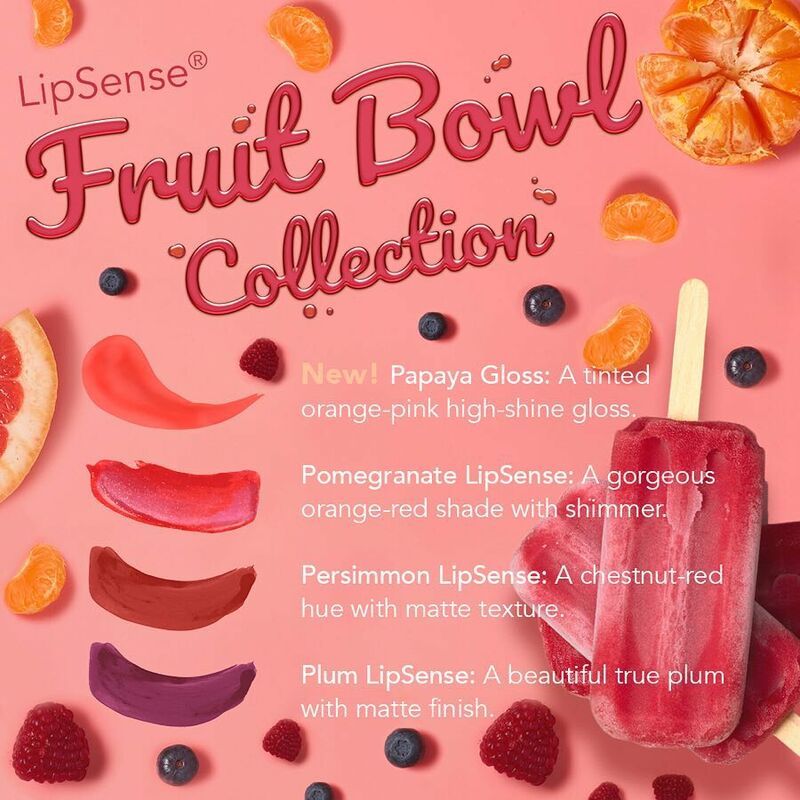 This collection is composed of four products: LipSense shades (Pomegranate, Persimmon, and Plum) that cost $25.00 USD each and one lip gloss (Papaya Gloss) for $20.00 USD. Can be bought individually or as a collection for $95.00 USD and receive a FREE coral cosmetics bag. LipSense Liquid Lip Color is Senegence International's patented liquid lipstick formula. 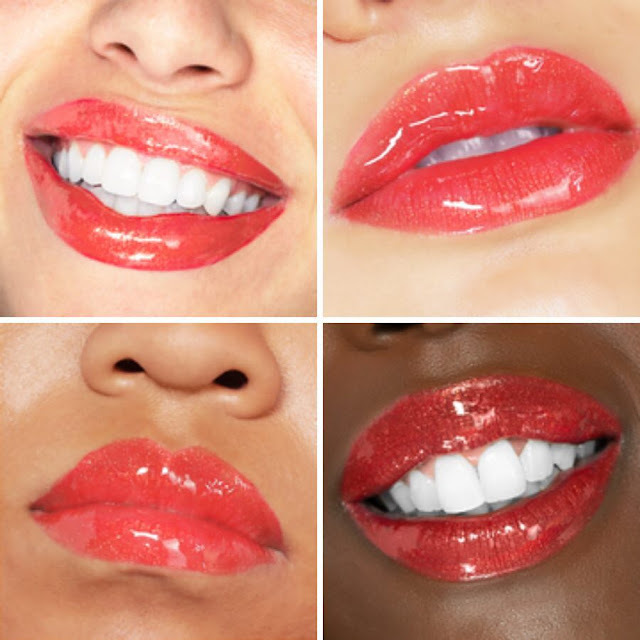 Coming in a variety of shades and textures, LipSense is water-proof, smear-proof, and budge-proof with up to eighteen-hour wear. It's used in conjunction with a gloss as a lip system that can potentially restore the moisture content of the lips. 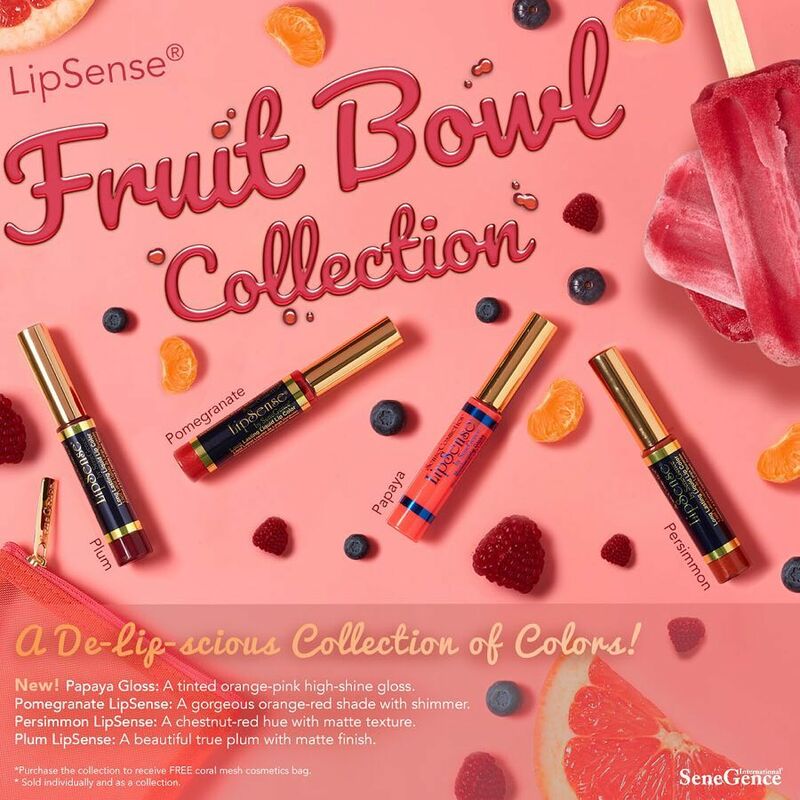 The three LipSense shades included in this collection are a combination of fruit-inspired colors and tones. 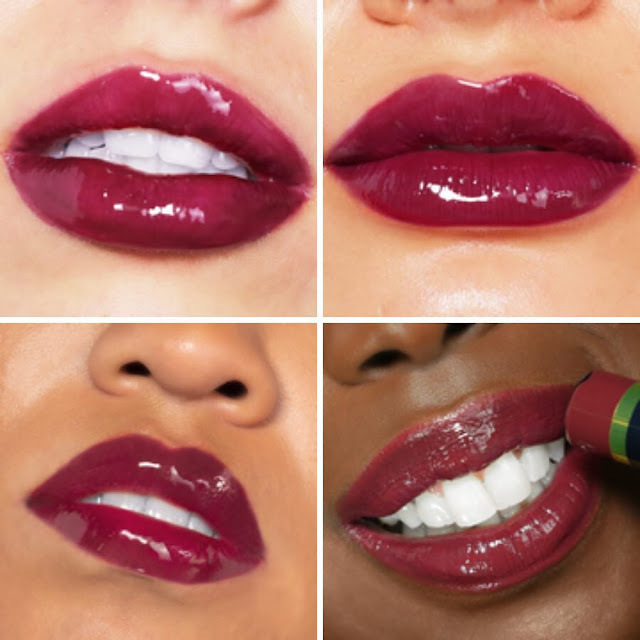 Pomegranate is an orange-red with a shimmer finish, Persimmon is a matte chestnut-red, and Plum is a matte true-plum shade. All three shades are part of the permanent collection. Lip swatches of Pomegranate LipSense on different skin tones. 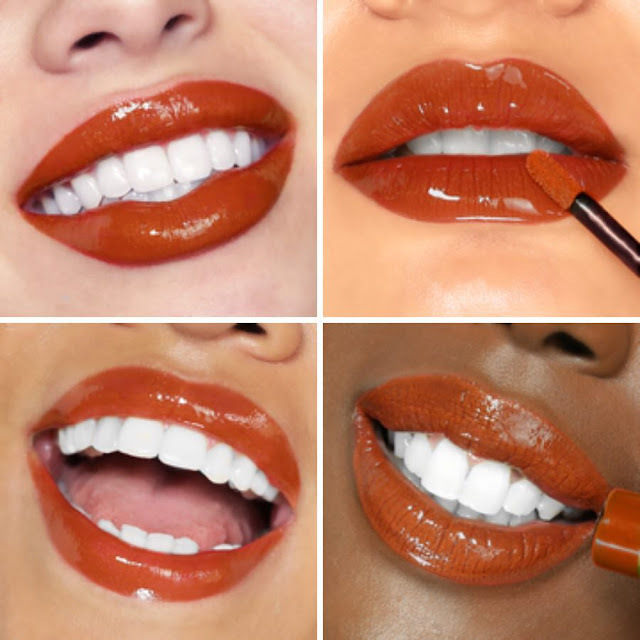 Lip swatches of Persimmon LipSense on different skin tones. Lip swatches of Plum LipSense on different skin tones. SeneGence Glosses come in a variety of finishes that are formulated to be worn with LipSense and alone. 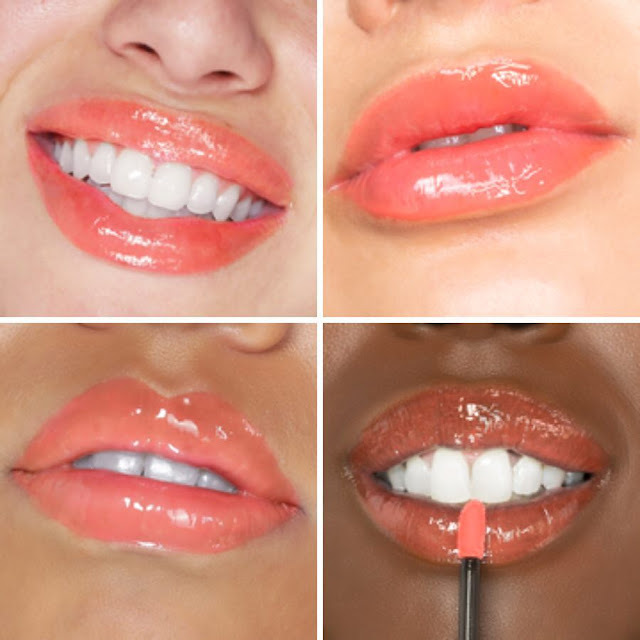 Papaya Gloss is a limited edition orange-pink tinted gloss. Swatches of Papaya Gloss on different skin tones. 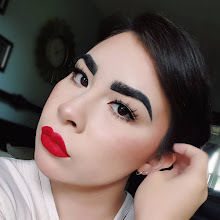 If you’re interested in purchasing anything from the Fruit Bowl Collection or any other SeneGence products, you can find a registered distributor by going to the SeneGence International website.